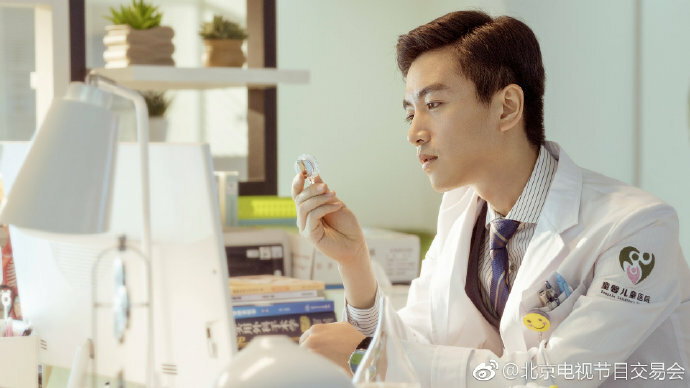 Healer Of Children 了不起的儿科医生 has Chen Xiao (Nothing Gold Can Stay) and Olivia Wang Ziwen (Ode to Joy 2) putting on the white coat as doctors. Looking at Chen Xiao's portfolio of dramas, he's played a king, a spy and is soon to be an undercover cop in A Journey To Meet Love. Somehow, he also seems perfect for the role of a children's doctor in one of the best hospitals in the country. Many of us remember Olivia Wang Ziwen from Ode To Joy. She was such a fun, oddball character in the drama compared to her awkward criminal profiler in When A Snail Falls In Love. 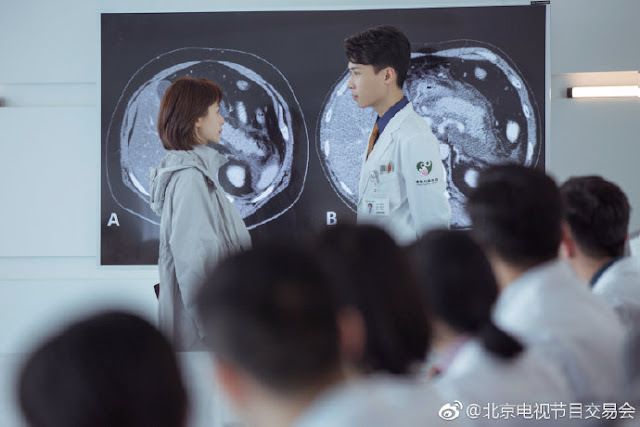 It seems she'll be a fish out of water in Healer of Children after getting accepted to a top hospital despite her lack of credentials. 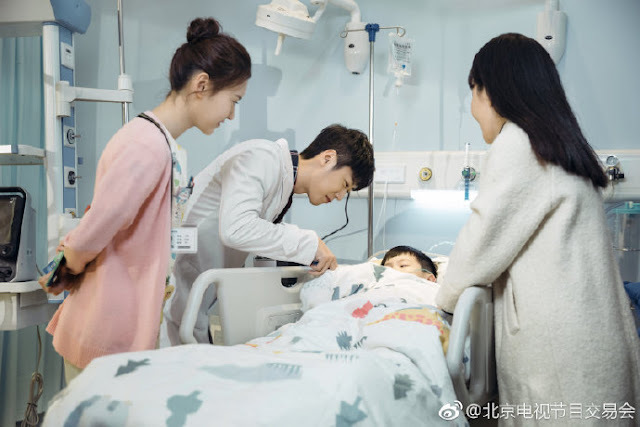 By focusing mainly on the pediatric area of medicine, I'm expecting to see emotions rise as the doctors spring into action to save children from various illnesses. I love both actors! So excited for this drama!